The Society provides public liability insurance for field meetings but personal accident cover is the responsibility of the participant. Details can be obtained from the Secretary. Schools and other bodies should arrange their own insurance as a matter of course. If you are unsure about the risks involved or your ability to participate safely, you should contact the Field Secretary. Please take note of any risk assessments or safety briefing, and make sure that you have any safety equipment specified. The Society does not provide hard hats for use of members or visitors. It is your responsibility to provide your own safety equipment (eg. hard hats, hi-viz jackets, safety boots and goggles/glasses) and to use these when you feel it is necessary or when a site owner makes it a condition of entry. Hammering is seldom necessary. It is the responsibility of the hammerer to ensure that other people are at a safe distance before doing so. Leaders provide their services on a purely voluntary basis and may not be professionally qualified. 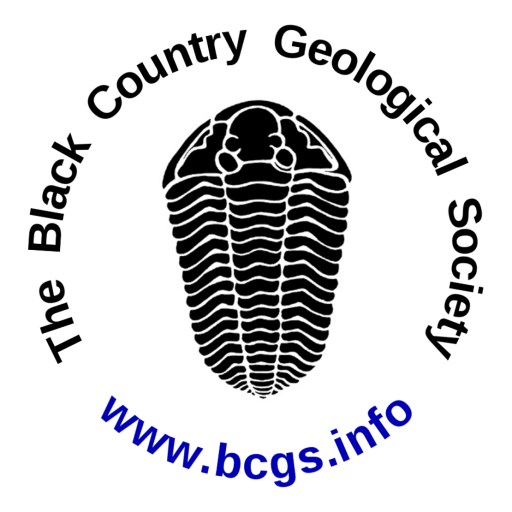 Further helpful information can be found in the code for Geological field work published by the GA (pdf 211kb).